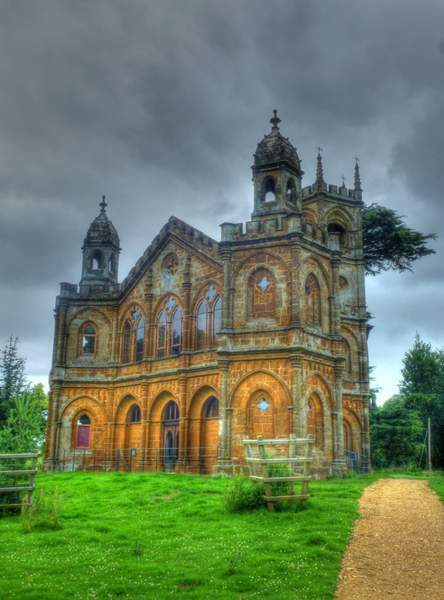 This entry was posted in #PhotoFlashback and tagged Buckinghamshire, Gothic Temple, Landmark Trust, National Trust, Stowe gardens, Uk by John Williams. Bookmark the permalink. Beautiful and eerie simultaneously – quite the air of mystery from the photo. Glad to read the National Trust is helping to care for this incredible site.